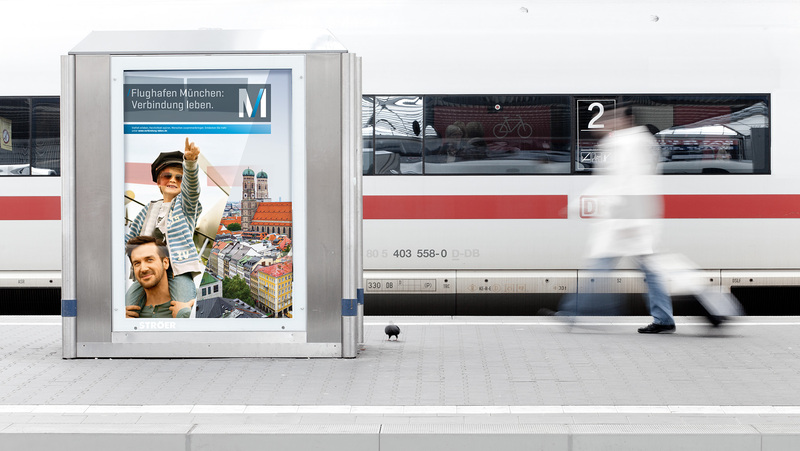 One company, one culture, one brand: based on the “Living connection” positioning, on behalf of Munich Airport we created the communication campaign for the brand launch of Munich Airport – one of Europe’s fastest growing airports. 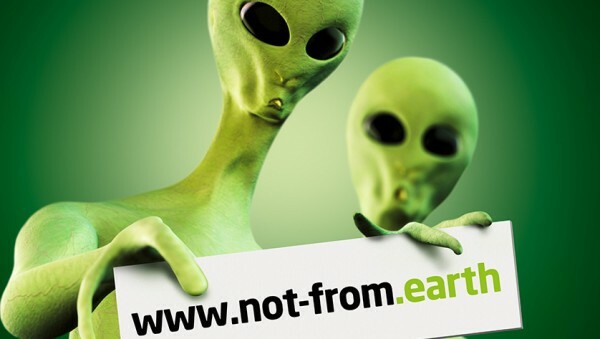 This thus reinforced its position on the market. 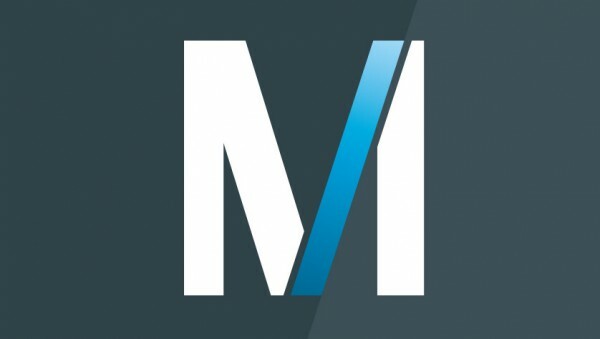 The brand logo “M” is a central element: it combines the basic geometry of the letter and a coloured, diagonal bar, the connector. A diagonal cut in the layout, which includes the diagonal connector, compares and contrasts two motifs. 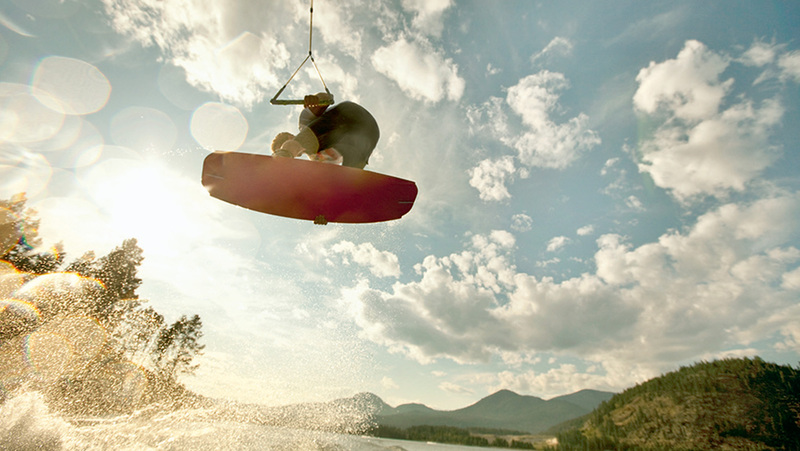 Both images together tell a story, and thus result in an emotional, unique brand image. The new claim “Living connection” is the central promise (internally and also externally) and the core of all activities. Munich Airport connects people in all respects. 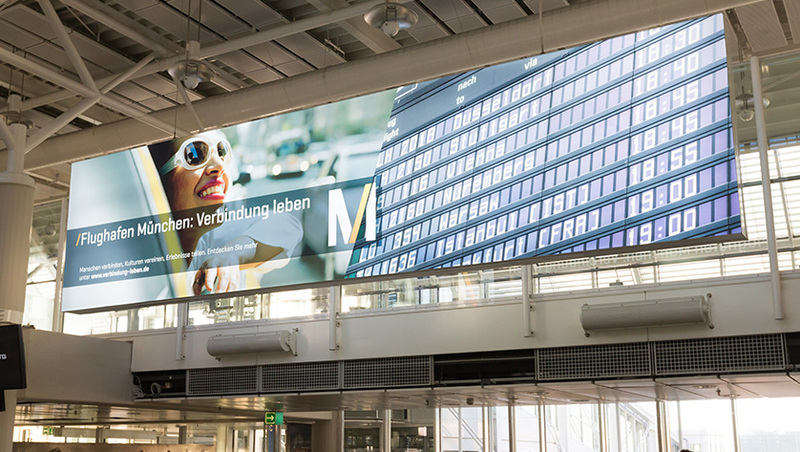 Based on the “Living connection” positioning and the new brand presence, we prepared the communication brand launch for Munich Airport and worked out a corresponding launch campaign. 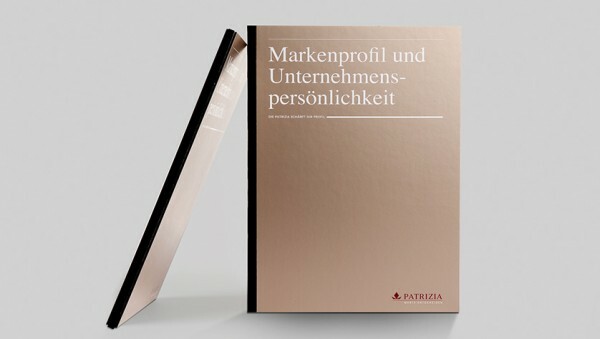 We developed emotional motifs, which consistently express the character of both the new brand and the company. 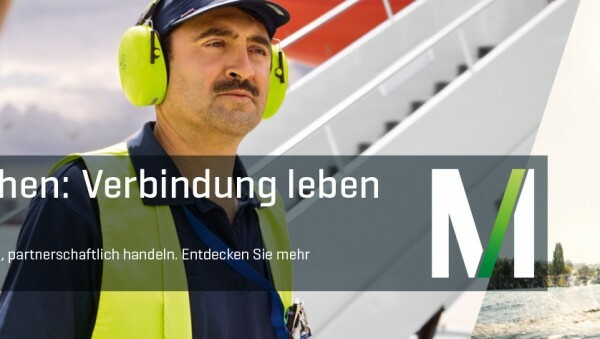 Our translation of the airport’s promise: we connect people, markets and opportunities.